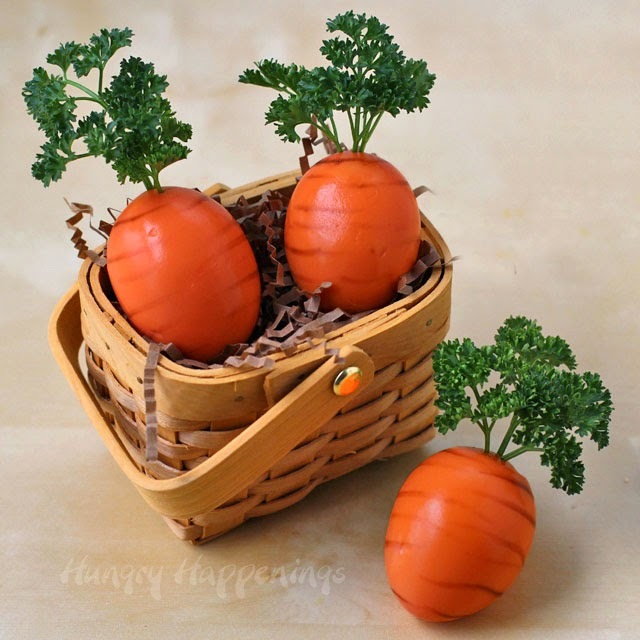 First of all, this fun idea for Hard Boiled Egg Carrots from Hungry Happenings is so adorable! 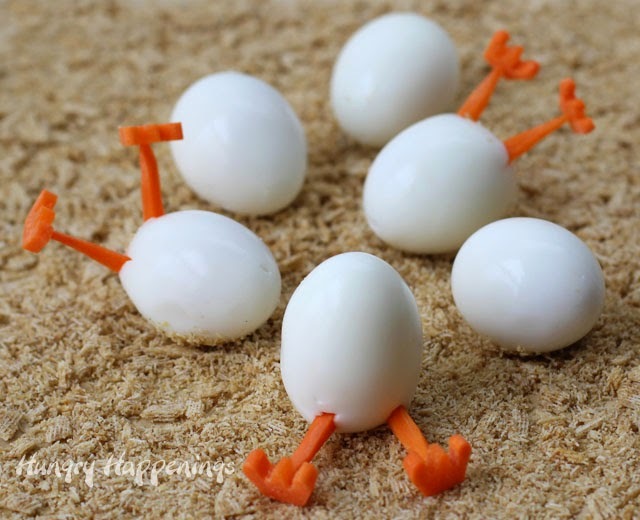 And speaking of adorable eggs, these Hard Boiled Hatching Chicks, also from Hungry Happenings, are pretty stinking cute too! 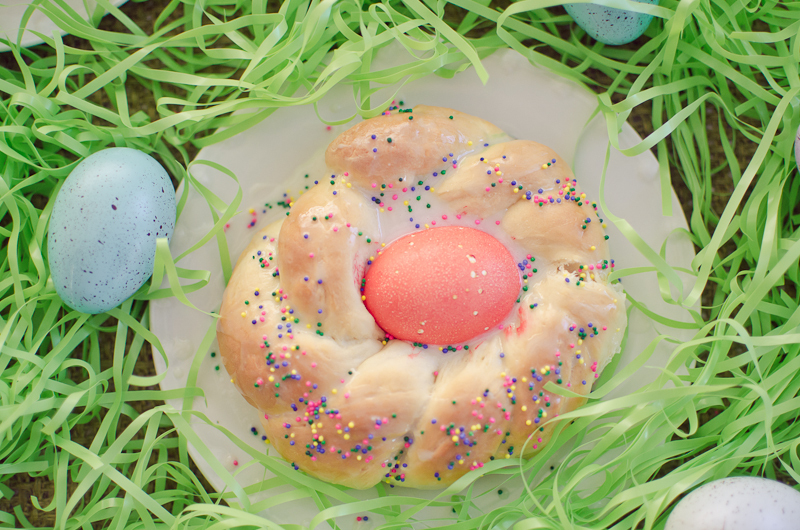 This Italian Easter Bread from A Grande Life is is festive and beautiful! 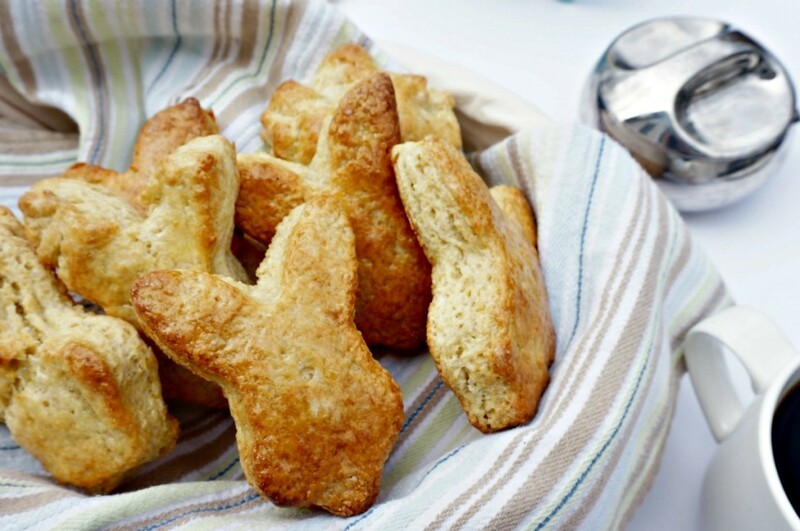 I loved these Lemon Bunny Scones from A Mind Full Mom! Perfect for Easter morning! 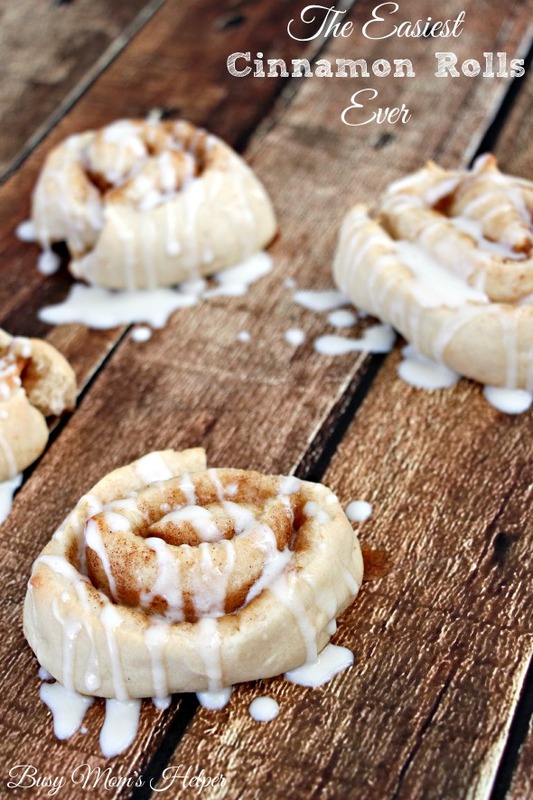 Busy Mom’s Helper shared her recipe for The Easiest Cinnamon Rolls Ever–these would also be a delicious way to start the day! 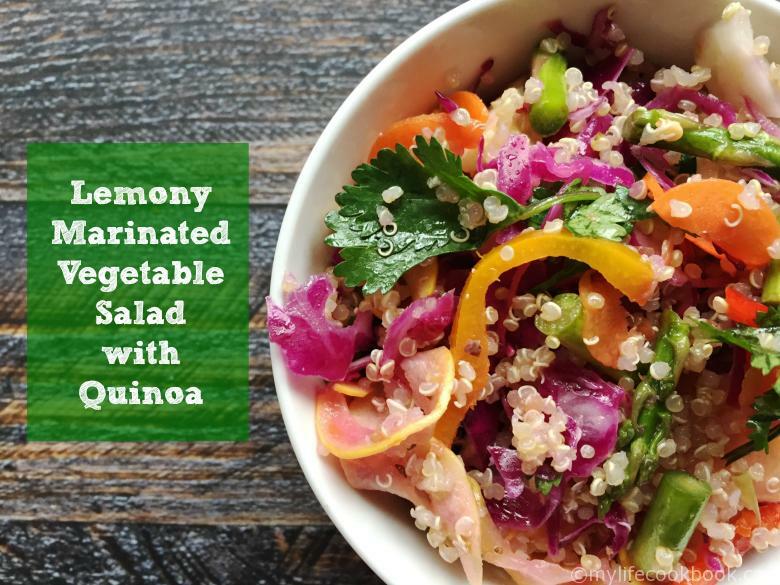 These Lemony Marinated Vegetables with Quinoa from My Life Cookbook sounds so fresh and perfect for spring! We just started eating quinoa on a regular basis–such a great source of protein and fiber! 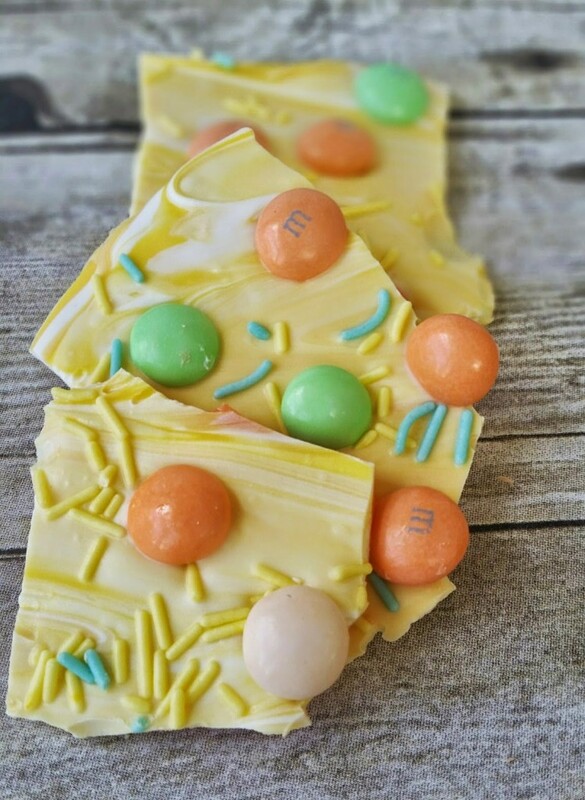 Moving on to the sweeter stuff….this Spring Candy Bark from Three Kids and a Fish looks like a recipe my family would really enjoy! This recipe for Mini Egg Fudge from Annie’s Noms is super simple and only requires 5 ingredients! 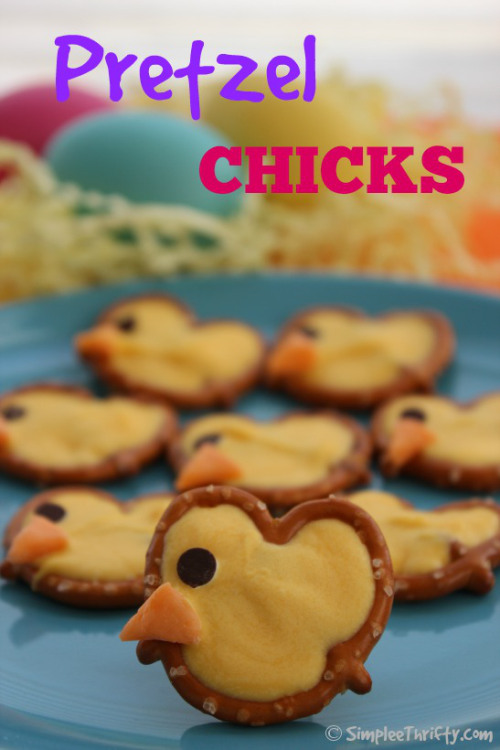 These simple Pretzel Chicks from Simplee Thrifty couldn’t be any cuter….or easier! 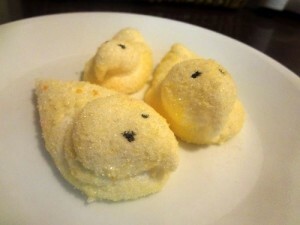 Did you know you could make your own Marshmallow Peeps? This simple tutorial from An Ordinary Housewife actually makes it look pretty easy. 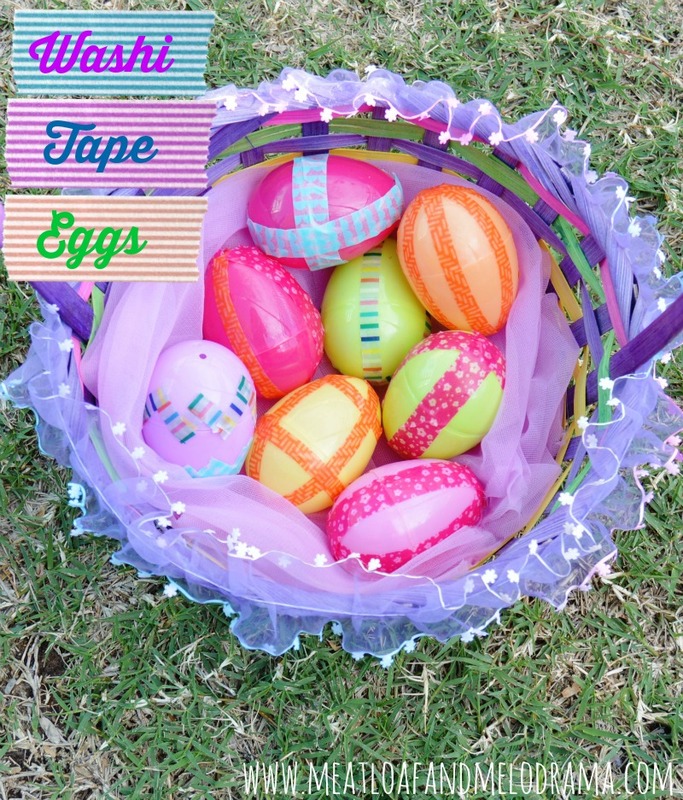 These Washi Tape Eggs from Meatloaf and Melodrama are a fun (and neat) alternative to dyeing eggs! 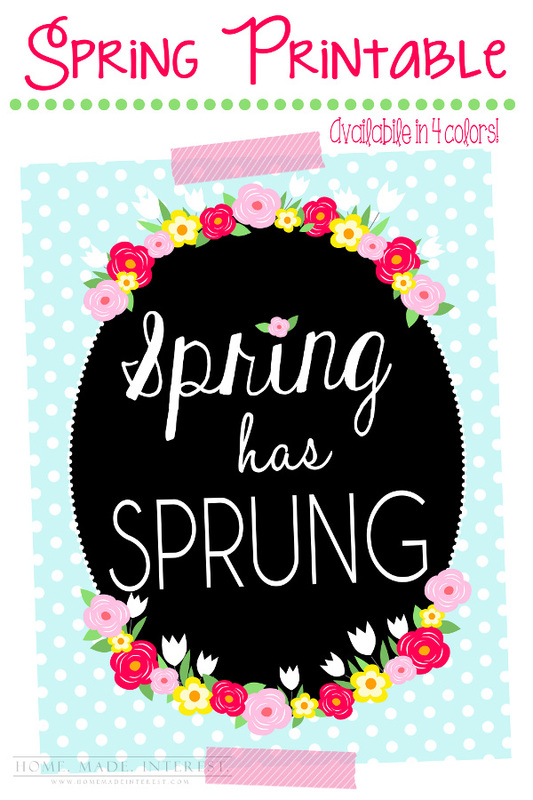 These Spring Printables from Home Made Interest are free and available in four different colors! 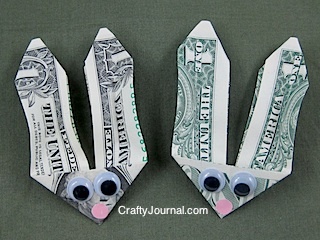 My girls would be all over this cute Bunny Money from Crafty Journal! Love this idea! 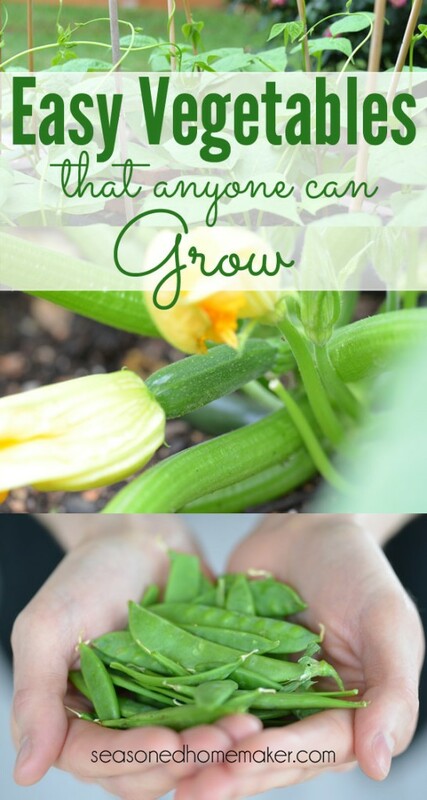 If you’ve been thinking of growing a vegetable garden but aren’t quite sure where to start, The Seasoned Homemaker has a great list of Easy Vegetables that Anyone Can Grow! 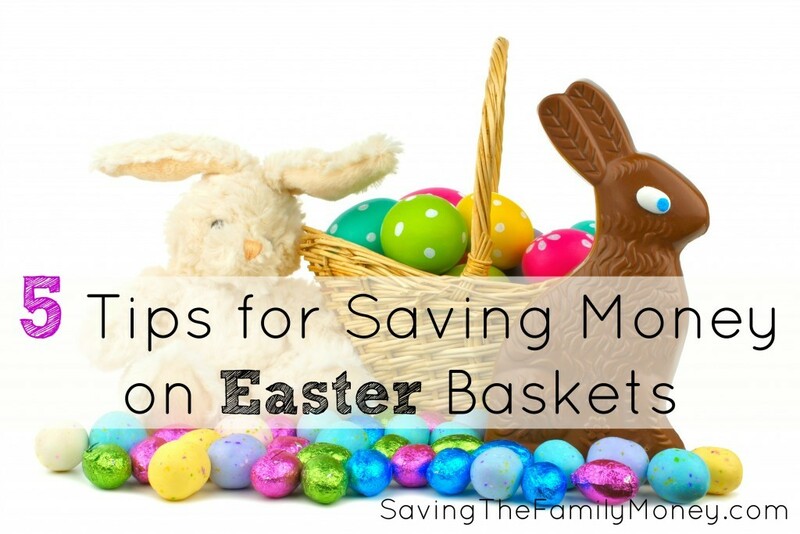 These 5 Tips for Saving Money on Easter Baskets from Saving the Family Money are perfect if you are low on cash and time! 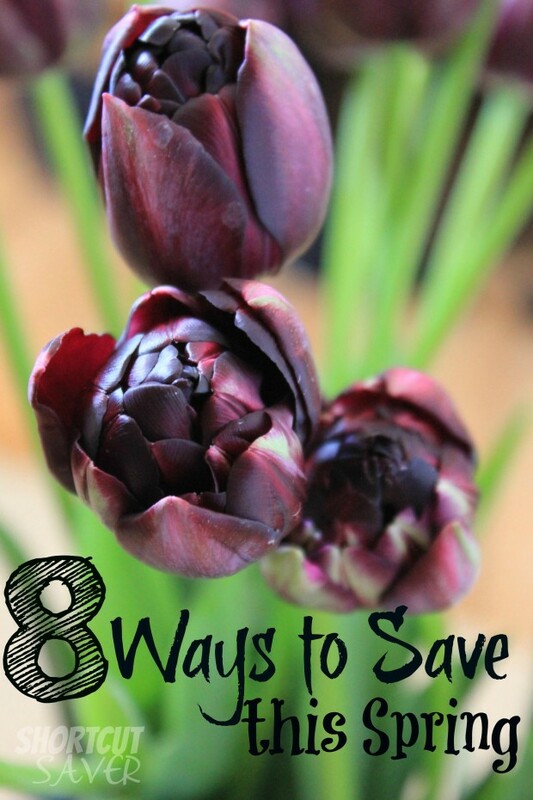 Short Cut Saver shares her 8 Ways to Save This Spring. I love the information found in tip # 6! These 6 strategies to Setting Your Saving Priorities from Creating My Happiness are easy to follow and include free printable worksheets. 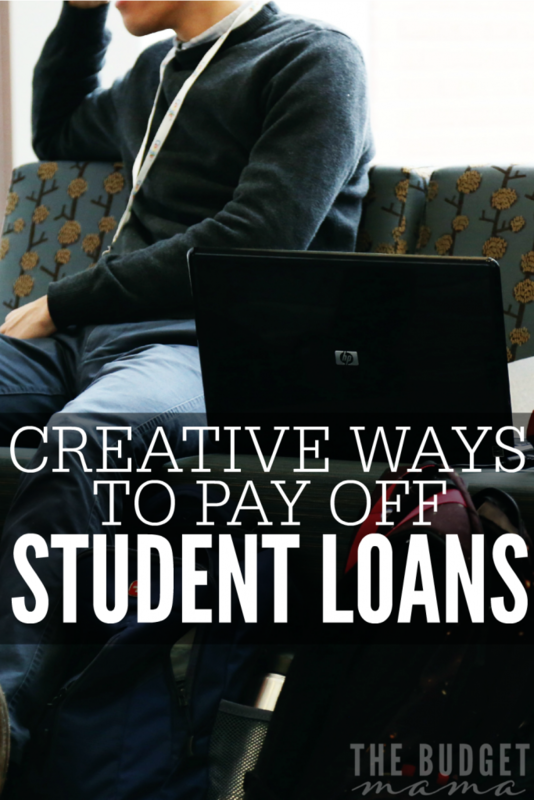 Finally, The Budget Mama shares Creative Ways to Pay Off Student Loans that would be a great resource for those graduating in a couple of months! Thanks Ruth for featuring my Easter Bunny Scones! I love seeing all the adorable Easter features this week. Enjoy your weekend! Another great roundup, Ruth! 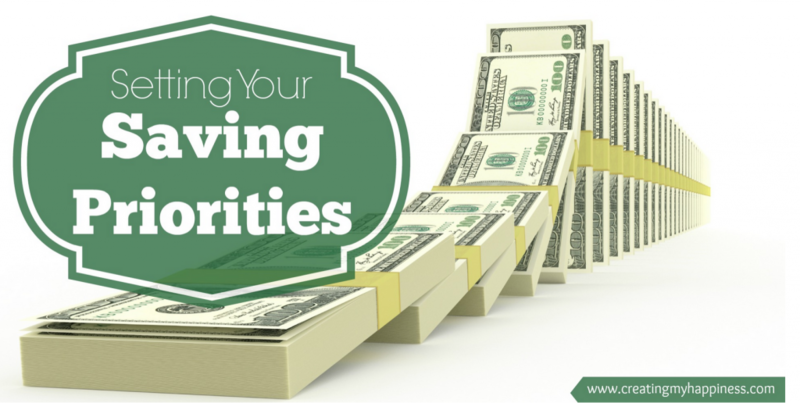 Thanks for featuring my post, Setting Your Saving Priorities! 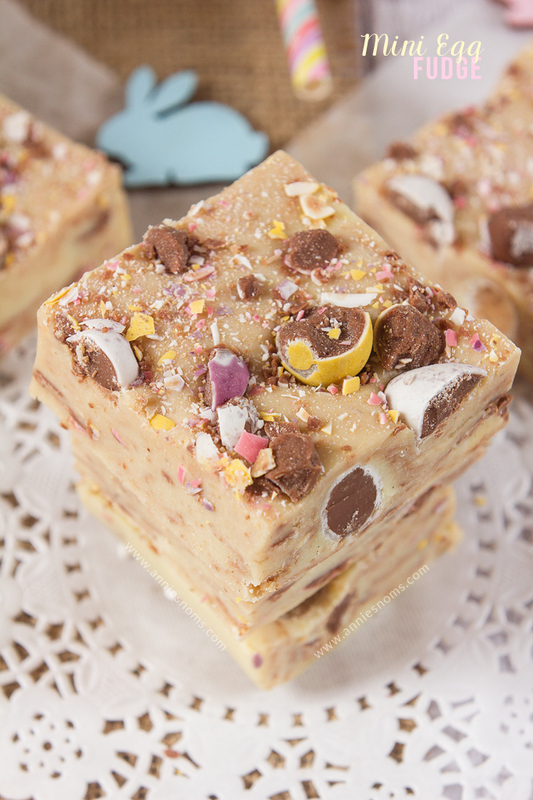 I really want to try the Mini Egg Fudge! Cadbury mini eggs are my favorite Easter candy.